January 2017 marks the end of the Hinkley Point Archaeology Outreach Project. The team from the South West Heritage Trust have spent the last four and a half years busy teaching school children about archaeology, running family events at museums and libraries and doing talks and pop up displays in community venues across the Somerset. However…it is not quite the end. 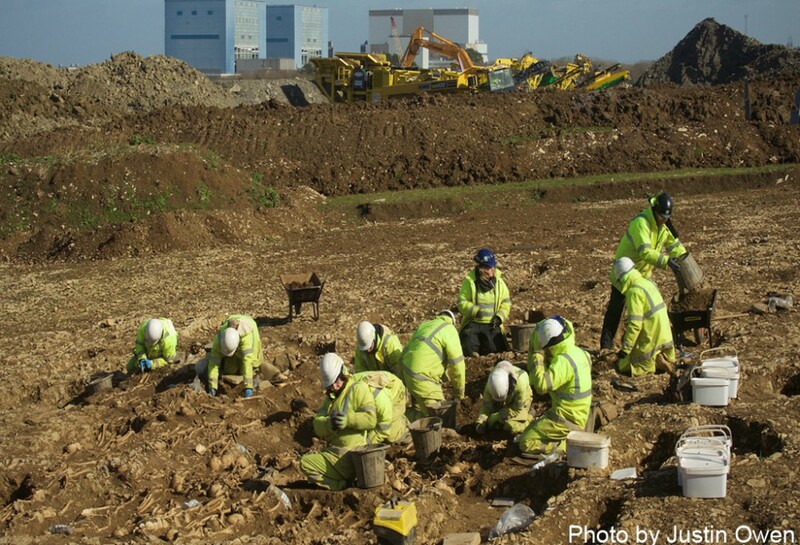 Cotswold Archaeology is busy with post-excavation work, in particular the scientific analysis of the 330 human skeletons discovered in the early medieval cemetery at Hinkley. You can read more about their progress by following the link below. 12th November is Bridgwater History Day!